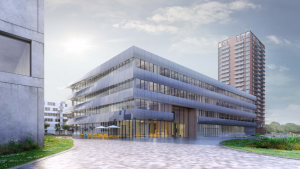 The Foundation for Fundamental Research on Matter (FOM) and the company Matrix Innovation Center signed a rental contract for a large part of the new Matrix-VII building that will be constructed soon at Amsterdam Science Park. ARCNL will be the first tenant in this new building that offers enough space to also house other organizations and companies. 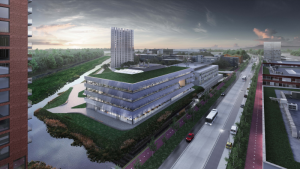 Matrix-VII will be located right next to the AMOLF building and ARCNL will move in as soon as the building is ready, which is expected to happen in 2018. ARCNL director Joost Frenken is pleased with the prospect to move his organization from its present, temporary offices and lab space to a permanent location. Being next to close collaborator and former parent organization AMOLF forms a major bonus. Matrix Innovation Center provides state-of-the-art accommodation and additional services. The organization already runs six other buildings at Amsterdam Science Park. FOM is part of the Netherlands Organisation for Scientific Research (NWO). 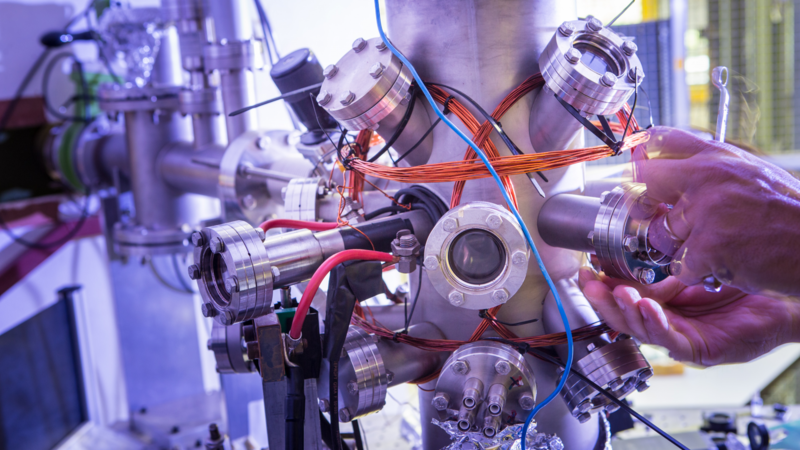 At FOM top physics research takes place at three FOM institutes and in more than 200 research groups at Dutch universities and knowledge institutions. FOM also manages ARCNL, under the auspices of NWO.